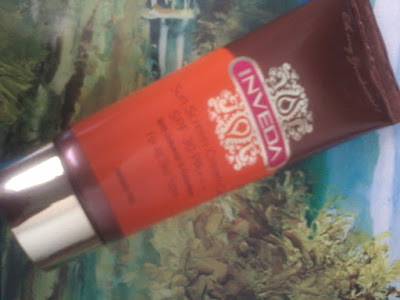 Today I am going review a Sunscreen cream from Inveda . Its Inveda Sunscreen Cream Gel with SPF 30 PA . I got this product in May Fab Bag . Inveda is an Ayurvedic brand which prepares products from Natural Ingredients . This sunscreen cream gel from Inveda is a sunscreen cream for Indian skin . Its a broad spectrum cream for all skin type . It has SPF value 30 ( which is good ) and it also contains Gotukola and cucumber extract . Its a milky white cream which gets absorbed in the skin easily . Glycerine , cucumber extract , aloe , fragrance , sodium Benzoate etc . 3 years from the date of manufacture ( which is good ) . The product comes in an attractive tube from which it can be easily squeezed out and applied on skin . Its travel friendly too , one can easily carry it on their bag or purse . 1. It gets absorbed in the skin easily without much effort ( I have used sunscreen creams from other brands which take much time to get absorbed in the skin ) . 2.Has SPF value 30 . 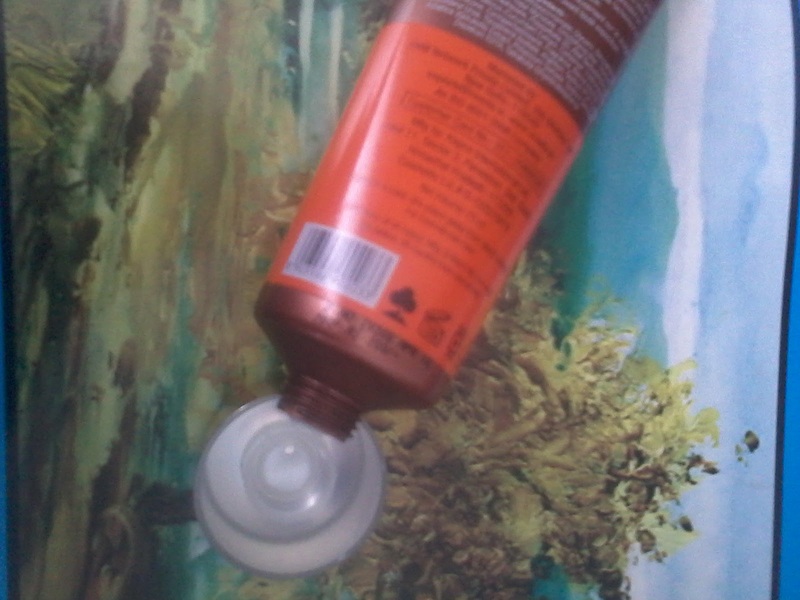 3.Does not contain Paraben . 4.Product packaging is good and attractive . 5.Shelf life is good . 6. Affordable price , not too expensive . 7.Suitable for all skin type . 8.Does not makes the skin feel or look oily . The product claims to protect the skin form tanning and pre ageing . I am using this product past few days and I really liked it . 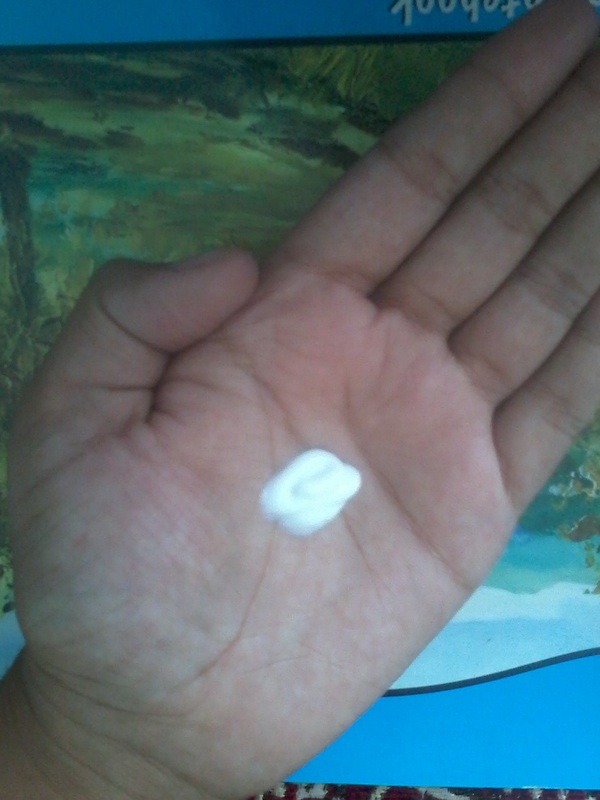 Its a milky white cream which when applied on skin gets absorbed quickly and easily . Gives complete protection from sun . One does not feels oily or sticky after using it . My skin type is oily and it suited my skin so its good for people with oily skin . Will definitely go for a repurchase .